We’re huge Spotify fans in my home and on the go (in case you were still wondering whether moms actually know how to use Spotify), and now with the big New Spotify announcement yesterday, I’ve suddenly got a few more reasons to love this popular streaming music app that’s especially useful for parents. The big changes have already hit the iPhone app, and will be coming very soon to the desktop version. And guess what? It goes waaaaay beyond music. Related: 10 ways parents are using Spotify. If you’re still using the free version of the service or you haven’t yet made the leap into Spotify at all, I’ve got 3 really awesome reasons to try it out right now, just in time for the Memorial Day weekend. First up, you’ll notice a brand new home page called Spotify Now which will give you music suggestions based on your preferences. So, over time, it will get to know what you like and hopefully, what you don’t, providing you with choices from their selections and — get this — even your own playlists. That means, if you tend to listen to more mellow stuff in the morning, and after lunch you generally punch it up, a magic algorithm will figure that off and offer you what they think you’ll like. Pretty interesting if it works well. As someone who sticks fairly strictly to my own playlists, I like the idea that I might actually get exposed to new music based on genres I already like, without taking a lot of time to go searching. And hey, if you like to be in charge of your own music, you can still jump right to your playlists. 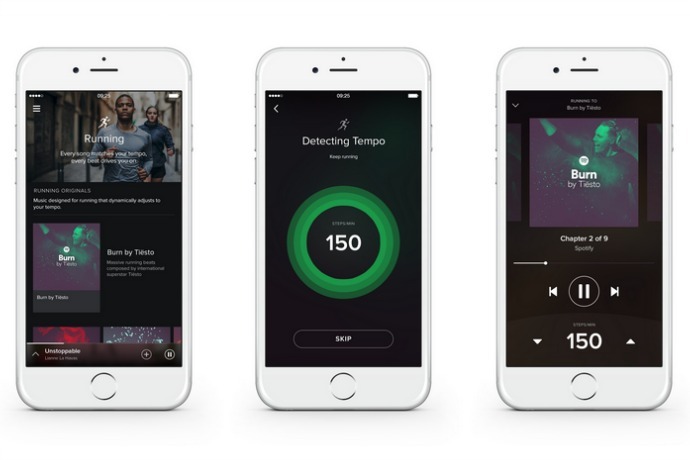 So many people, including me, use Spotify playlists for their workouts and runs, but now Spotify will actually key into your tempo and pick the perfect music to match your steps. This kind of beats per minute (BPM) training is used by lots of athletes, so I’m fairly sure this function will be a huge asset for fitness buffs everywhere. 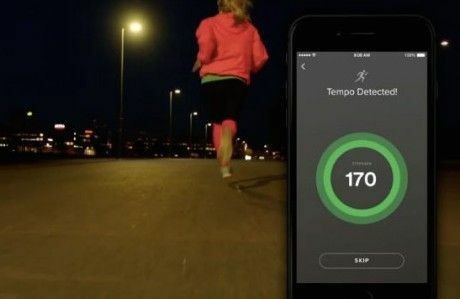 Even cooler, this summer they’re teaming up with Nike, which means you’ll be able to access the new Spotify Running through the Nike+ app, and later, with the RunKeeper app. It’s clear that podcasts are the new black. So I’d say that quite possibly the biggest news is that you can now watch video as well as listen to your favorite podcasts — and that will include our new parenting podcast, SPAWNED with Kristen and Liz, coming in June through Slate.com’s Panoply podcast network. Whoo! 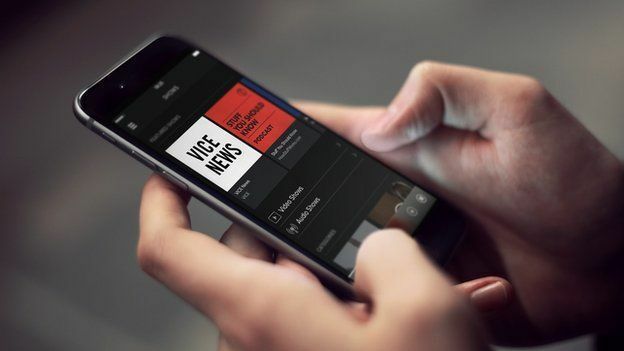 So when you need a break from music, you can catch up on news, then turn on a podcast, even listen to some of their own original music, audio shows and more all within the iPhone app, and soon, the desktop version. The list of content partners is pretty impressive, including ABC, ESPN, BBC, Comedy Central, and lots more. Now, to get all three of these features, you have to be a premium member, and need to have the latest iOS installed as well as the newest Spotify iPhone app which is currently version 3.1.0. Then just open the app, click Settings, and you’ll see a pop-up inviting you to check out the new features. That’s it! I’m looking forward to trying them out myself this weekend. You can try Spotify Premium for 3 months for just $.99. The new Now feature has rolled out to Spotify iPhone app users in the US, UK, Germany and Sweden. All global users should have access to Spotify Running – that’s you, Android users.